A day after being inaugurated as U.S. President, Donald Trump called Israeli Prime Minister Binyamin Netanyahu and invited him to come to the White House in February. Following the phone call, Netanyahu told his security cabinet that he will lift all restrictions on settlement construction in East Jerusalem, according to two members of the cabinet who spoke with Israeli media after the meeting. In addition to allowing unfettered settlement construction in East Jerusalem, the Israeli Prime Minister also told his cabinet that he will rapidly increase land takeovers and displacement of Palestinians in the West Bank as well in order to annex additional land for Israel. According to a statement from the White House, Trump and Netanyahu discussed the priorities of the new U.S. administration, which, according to Trump, will be “countering the Islamic State and other radical Islamic terrorist groups”. Trump also stated that he and Netanyahu agreed to consult closely on issues in the region and will focus on the alleged “threats posed by Iran”. The conversation between the two leaders came just after Donald Trump swore in his son-in-law Jared Kushner as a top White House advisor. Kushner had to receive a special approval from the Justice Department to be allowed to serve in the administration, as the selection of a President’s son-in-law would normally violate laws against nepotism. In this case, however, an exception was made. Article 5 of the U.S. Code forbids federal officials, including the President, from appointing or employing relatives. Kushner is known for his zealous support of Israeli policies, including the blatantly illegal takeovers of Palestinian land through military force and the transfer of Israeli civilians onto land seized by military force from the Palestinian people in direct violation of the Fourth Geneva Convention, to which Israel is a signatory. All Israeli colonial settlements are considered illegal under international law, as they involve the transfer of civilian populations onto land seized and occupied by military force. Israel has transferred more than 400,000 civilians into such settlements over the past 50 years, mainly in the two decades since the “Oslo Accord” peace deal was signed in 1993. Anonymous sources within the Trump administration in the US allegedly told Israeli News Channel 2 Friday that the new US President, Donald Trump, would on Monday make his first order of business the transfer of the U.S. Embassy in Israel from Tel Aviv to Jerusalem, effectively denying the Palestinian claim to the city. 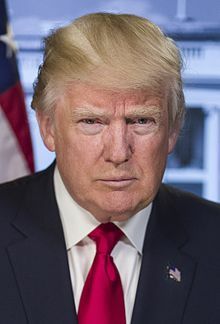 The planned move by Trump would be in violation of international law and all signed agreements between Israel and the Palestinian Authority, many of which were negotiated by the United States. Moving the U.S. Embassy in Israel to Jerusalem constitutes a major break in decades of U.S. policy. The city of Jerusalem has a status that is supposed to be negotiated in a future peace deal – prior to the creation of the state of Israel in 1948, it was considered the capital of Palestine. Since that time, first Jordan and then Israel (beginning in 1967) occupied the city with military forces, and Palestinians have been routinely denied access – including to the third-holiest Islamic site in the world, the Al-Aqsa Mosque. The Israeli annexation of Jerusalem in 1967 and takeover of the city using military force has never been recognized by the international community, including by the United States. Moving the U.S. Embassy to Jerusalem would effectively recognize the Israeli military takeover of the city – and set a precedent that any government wishing to annex their neighbor’s land can simply use military force to do so. This type of military takeover has been illegal under international law since World War II, when Hitler used military force to take control of dozens of neighboring countries and annex them to Germany. If Trump goes forward with this plan on Monday, it would also be seen as a major provocation against Palestinians and the Arab World in general, as well as to Muslims worldwide who have been anxiously awaiting peace negotiations to determine their access to the holy site of the Al Aqsa Mosque and other holy sites in Jerusalem. 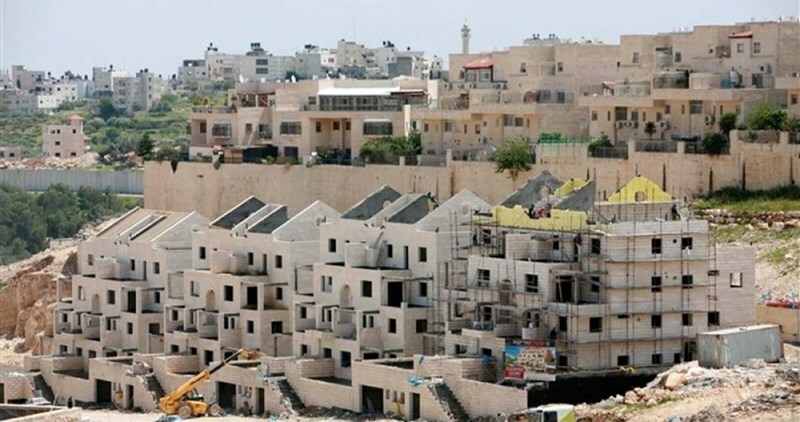 The Israeli district planning and building committee on Sunday approved the construction of 560 housing units for settlers in Occupied Jerusalem. According to the Israeli media, the new housing units will be built in the illegal settlements of Ramot and Ramat Shlomo in east Jerusalem. The construction plan was approved two days after new US president Donald Trump officially took office. The plan for building these settlement units was already prepared for approval in recent weeks, but it was postponed until Trump’s inauguration as president. 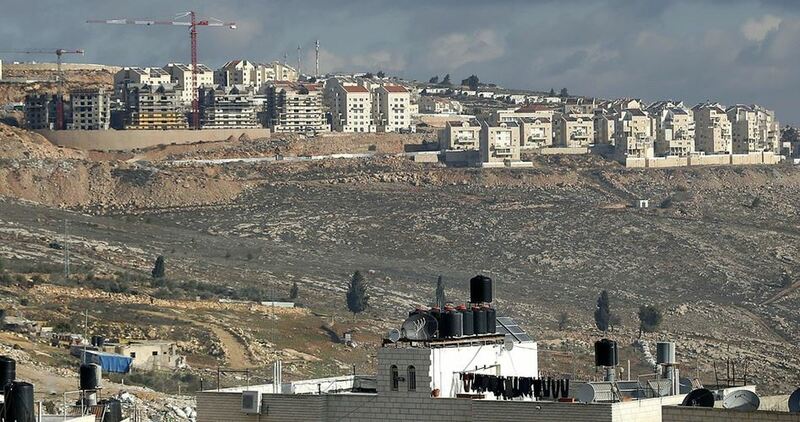 Construction work in Tzur Hadassah settlement, which is located close to Wadi Fukin village in Bethlehem, has spread over the pre-1967 border, Haaretz newspaper said. 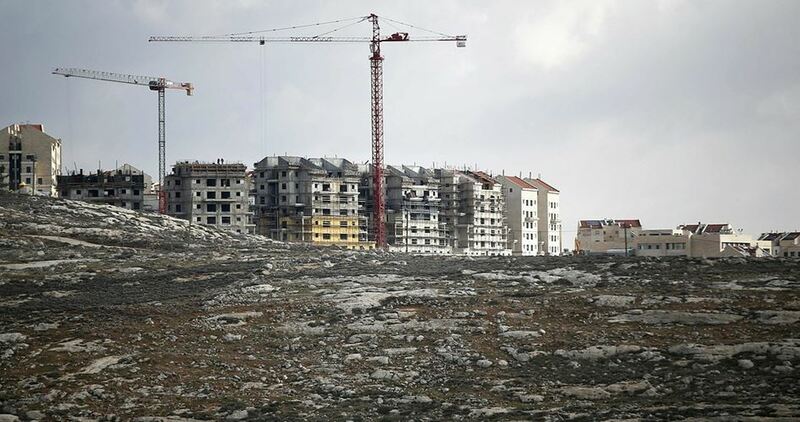 In the eastern part of the settlement, extensive work has been underway to increase its size with the construction of 1,150 housing units, but it has now emerged that some of the construction has encroached into the lands of the village of Wadi Fukin in the West Bank, according to the newspaper. 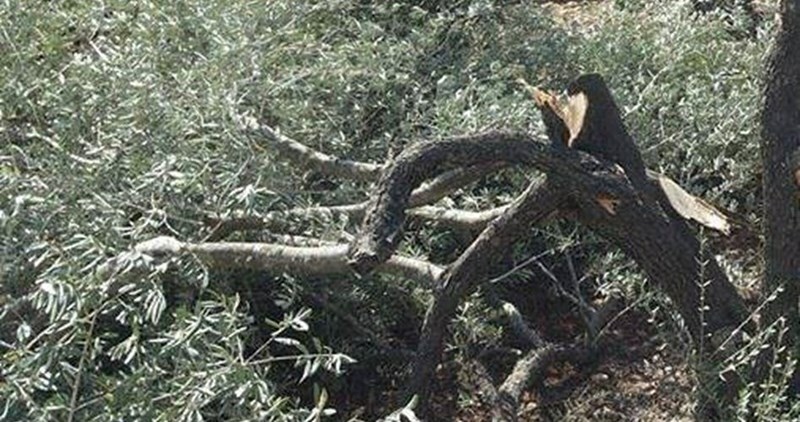 The construction work has added about 30 dunums to Tzur Hadassah’s area, the newspaper noted. Wadi Fukin is a small village wedged between Tzur Hadassah and the large settlement of Beitar Illit. In 1948, sizable areas that were owned by residents of the village were expropriated by Israel as absentee property. Additional areas from the village were confiscated later for the construction of Beitar Illit. In August 2014, the state declared another 1,748 dunums of the village land as state lands. That confiscation was among many punitive measures taken then by the Israeli government against the Palestinians after the abduction and killing of three Jewish teens from nearby Gush Etzion. 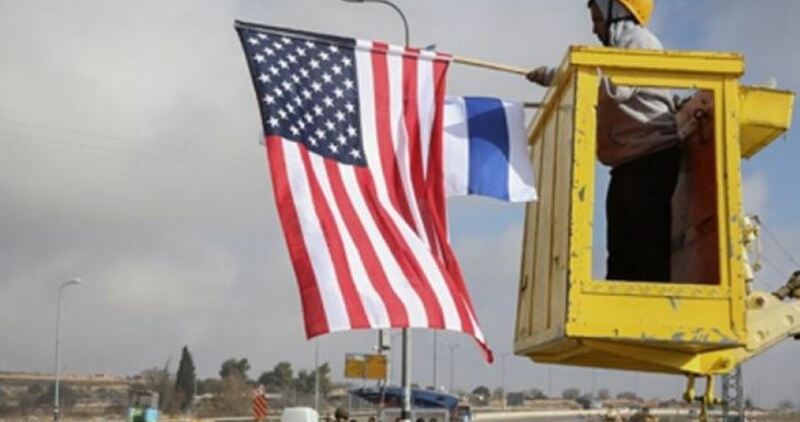 An Israeli highway leading from Tel Aviv to Occupied Jerusalem was inaugurated Friday morning. The move has brought into operation new tunnels expected to drastically slash Israelis’ travel time to the city. Israel’s Prime Minister Benjamin Netanyahu called the inauguration of the tunnels “a historic moment” for the road to Occupied Jerusalem, noting that it had greatly shortened the distance to the holy city. 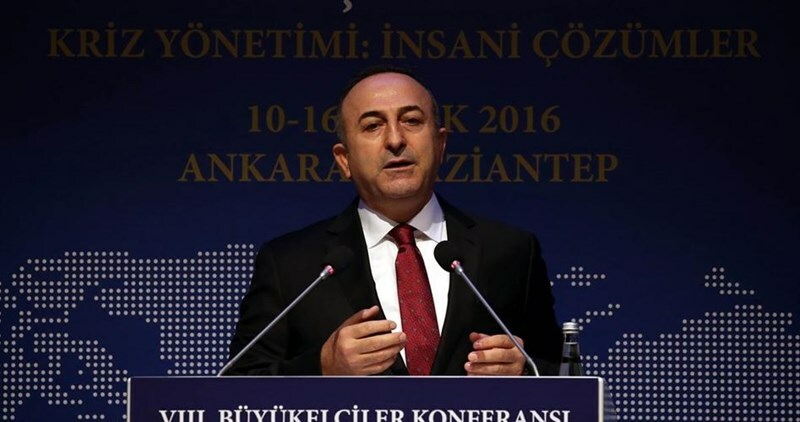 The council of foreign ministers of member states of the Organization of Islamic Cooperation (OIC) issued a declaration following an extraordinary meeting held in Kuala Lumpur, Malaysia, on Thursday, 19 January, reaffirming the centrality of the Palestinian cause for the Islamic world. In their declaration, the OIC member states have recalled all relevant resolutions adopted by the OIC, the UN General Assembly and Security Council, on the illegal Israeli practices in the occupied territories of the State of Palestine, including east Jerusalem. The member states reiterated their unequivocal condemnation of all the illegal settlement activities perpetrated by Israel, the occupying power, to colonize the occupied Palestinian land, including east Jerusalem. They welcomed the UN Security Council’s adoption of resolution No. 2334 for 2016, which provides, among other things, for the non-recognition of any changes to the pre-1967 borders, including east Jerusalem. They stressed the importance of Jerusalem to the Muslim nation religiously and spiritually and rejected any steps or attempts undermining or denying the Palestinian right to full sovereignty over east Jerusalem, the capital of the State of Palestine. They called upon all foreign states and their officials to desist from any activities or statements that might support or encourage Israel, the occupying power, to persist in its violations against the Palestinians and in its illegal occupation and annexation of east Jerusalem. They warned, in particular, against any intent to relocate diplomatic missions to the holy city or hold official meetings there. Finally, the member states renewed their vow to continue extending assistance to Palestine and rally international support for the Palestinian people and their national rights, especially their right to self-determination and the establishment of an independent state with east Jerusalem as its capital. 2,700 new Israeli settlements units have been approved early Friday in Gush Etzion illegal settlement only few hours ahead of US president Donald Trump’s inauguration. US flags were raised throughout the settlement celebrating the inauguration and presidency of Donald Trump. The newly approved housing units had been frozen because of the international criticism of settlement activity in the last three years. However, Israeli authorities decided to step up settlement construction after Trump’s election as US President. Representatives of Israeli settlers have reportedly received an invitation to attend Trump's inauguration ceremony. 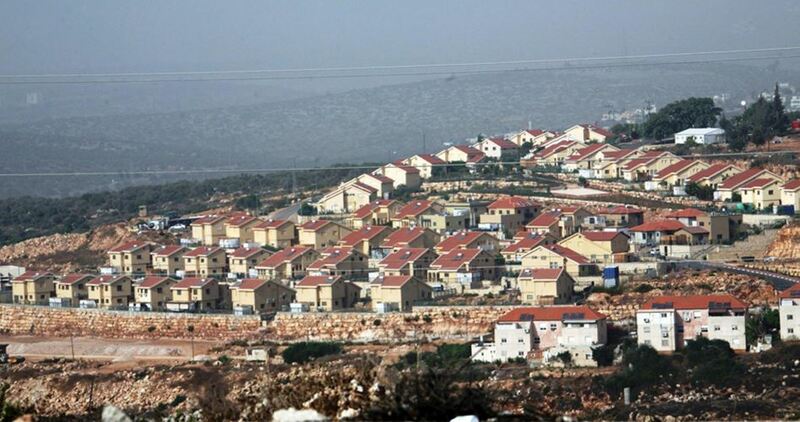 Two right-wing Knesset members have announced they will bring a new bill for the annexation of the illegal settlement of Ma’ale Adumim to Jerusalem to a vote at the Ministerial Committee for Legislation on Sunday. Israeli newspaper Yedioth Ahronoth reported Israeli sources saying that MKs Bezalel Smotrich (Bayit Yehudi) and Yoav Kisch (Likud), heads of the Knesset’s Land of Israel Lobby, proposed the bill. Smotrich and Kish called for making the most of the window of opportunity provided by the administration change in the US and imposing Israel’s sovereignty over what they claim to be the Jews’ historical land. “I believe that this is the gift which the Israeli nation deserves, in preparation for [president-elect] Donald Trump`s inauguration, and the necessary change of policy in Judea and Samaria (the West Bank),” Smotrich said during a special Knesset session last Tuesday. “We use the word ‘applying sovereignty’ and not ‘annexation.’ We apply sovereignty over what belongs to us,” he added. 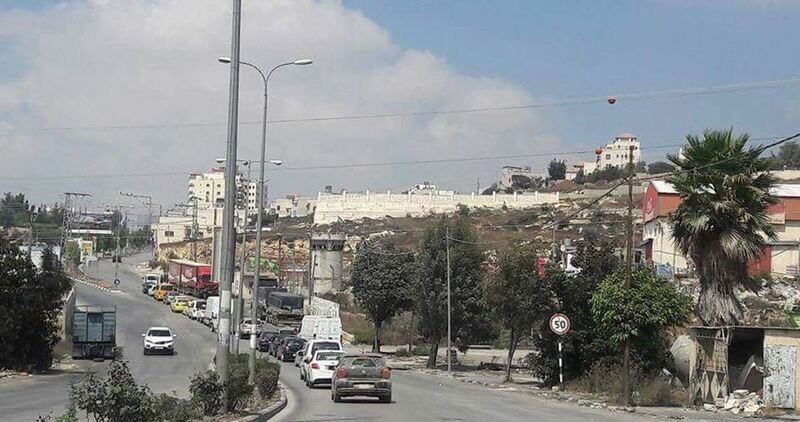 In early January, Habayit Hayehudi chairman and minister of education Naftali Bennett called on the government coalition to pass a law annexing Ma’ale Adumim, a large settlement east of Jerusalem, to Israel by the end of the month. "Before the end of January, we, together with all the coalition parties, will propose a bill for the imposition of Israeli law on Ma’ale Adumim," Bennett said. "I expect all members of the government to support the bill." President Barack Obama suggested on Wednesday that moving the U.S. embassy to Jerusalem could have "explosive" results and said he was worried that the prospects for a two-state solution to the Israeli-Palestinian conflict were waning, Reuters reported Wednesday. "When sudden unilateral moves are made that speak to some of the core issues and sensitivities of either side, that can be explosive," Obama said at his last news conference as president. "That's part of what we've tried to indicate to the incoming team in our transition process, is pay attention to this because this is ... volatile stuff," he said in response to a question about a potential embassy move. Obama has said repeatedly that Israeli settlement activity in the occupied West Bank and East Jerusalem is an impediment to creating two states, which the United States believes is the best solution to decades of conflict between Israelis and Palestinians. He said his administration did not block a recent U.N. resolution on Israeli settlement activity because it felt a two-state solution was the only option for peace. "The goal of the resolution was to simply say that the ... growth of the settlements are creating a reality on the ground that increasingly will make a two-state solution impossible," Obama said. "It was important for us to send a signal, a wakeup call that this moment may be passing." Israel described the decision by the United States to abstain in the vote rather than wield its veto as "shameful." The U.S. move, along with a sharp speech by U.S. Secretary of State John Kerry about the issue, reinforced tensions between the outgoing Obama administration and Israeli Prime Minister Benjamin Netanyahu. U.S. President-elect Donald Trump has promised to re-locate the embassy to Occupied Jerusalem, breaking with longstanding U.S. policy.